Having Trouble Finding Gerolsteiner or too Busy to Run to the Store? Sparkle with a Healthier Diet! Water is a vital nutrient for your body and it is our most important staple food. Drinking Mineral Water is the healthiest, most natural way to hydrate. A sufficient water supply supports health and well-being, since water contributes to the preservation of normal physical and cognitive functions. On average, 60% of an adult's body weight is composed of water - water is present in almost every single cell of your body. As such, water is our most important macronutrient in quantitative terms. It is important to life as water is essential to practically all functions of the human body. Drinking Gerolsteiner Mineral Water maintains the balance of your body and mind. Water is in fact the healthiest and most natural way to hydrate - it contains zero calories, no sugar and no added chemicals. Consuming mineral water assists the body in compensating for water losses experienced on a daily basis. Improving hydration and drinking habits can make a simple and significant contribution to promoting healthier lifestyles. Drinking Mineral Water has additional health benefits you might not be aware of: It acts as a lubricant and cushion for the joints, helping to protect sensitive tissue from shock and it also aids in the digestion process, by helping to break down the foods you eat. 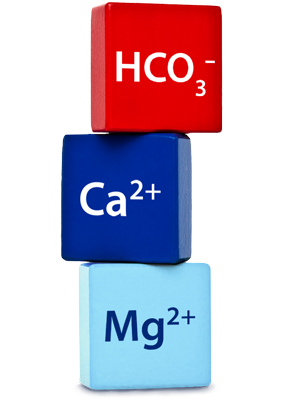 Water containing magnesium supports your energy metabolism, muscle function and contribution to healthy bones. These 10 Tips help you to stay healthy hydrated. 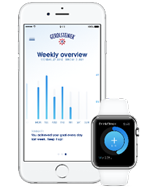 With the Gerolsteiner DrinkCheck app, you can convenietly track your daily consumption. is the most essential mineral for the buildup and upkeep of bones and teeth. supports the flow of impulses between nerves and muscles. is important especially for children, teens and pregnant women. Gerolsteiner Sparkling contains 84 mg calcium per 8 FL OZ, so one liter provides 35% of the recommended daily intake of calcium*. is crucial for the function of your muscles and nervous system. 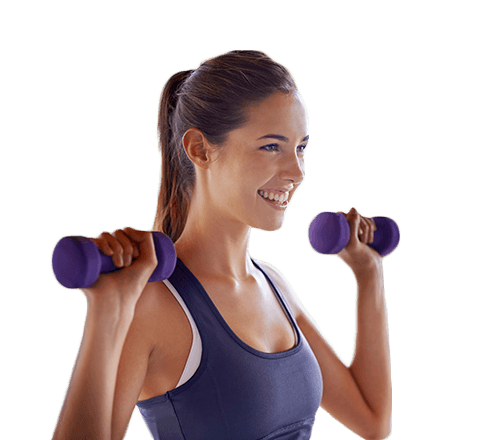 supports healty energy metabolism, muscle function, and nervous system function. A liter of Gerolsteiner Sparkling contains 26 mg of magnesium per 8 FL OZ, so one liter provides 25% of the recommended daily intake of Magnesium*. helps to regulate the acid-base balance, and helps to minimize the effects of occasional heartburn. provides an acid neutralizing effect in the stomach. A liter of Gerolsteiner contains 1,816 mg.
Excerpt from daily reference values and reference daily intakes listed by the FDA and regular Gerolsteiner analyses. * U.S. Food and Drug Administration Regulations at 21 C.F.R. 101.9 - Reference Daily Intakes and Daily Recommended Values; percentages are based on mineral content per liter. Water is not only essential to a healthy lifestyle - it is also contribution to your beauty as it is an essential element of functional skin cells. A sufficient supply of liquids replenishes your body's moisture depots in the deeper layers of skin from the inside. Your well-being will increase and your complexion will be improved. Only this inner moisture ensures that our skin appears rosy and elastic. If the body is missing water, the water deposits in the skin cells decrease - without sufficient liquidity the skin becomes dry and rough, scaly and chapped. To recover, the skin urgently needs to be replenished with water. The additional benefit of drinking water for your beauty is that Water provides a good blood circulation and thus a fresh complexion. Magnesium, calcium and potassium in many water products have electrolytes that exchange with enzymes in the skin to support healthy skin.